ELAN’s board consists of representatives from the various artistic disciplines that ELAN serves, representatives of the regions outside Greater Montreal, and representatives from sister organizations – the Quebec Drama Federation (QDF), the Quebec Writers Federation (QWF) and the Association of English Language Publishers (AELAQ). 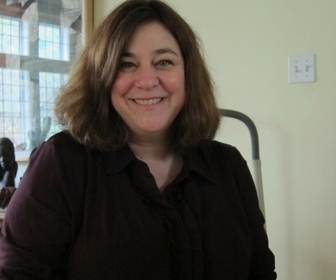 Bettina Forget (Visual Arts) is a visual artist, gallery owner, art educator, and researcher living and working in Montreal. Bettina owns and runs Visual Voice Gallery. Located in downtown Montreal, Visual Voice Gallery presents contemporary art exhibitions, which create a dialogue between art and science. In 2018 she joined the Convergence – Perceptions in Neuroscience Initiative as Director of Fine Art, where she aims to foster interdisciplinary thought and push the boundaries of what is considered science and art. Since 2016 Bettina is the art/science researcher for the SETI Institute’s Artist-in-Residence program. In this capacity, she investigates idea translation between collaborating artists and scientists, and investigates different models of knowing. She is currently pursuing a PhD in Art Education at Concordia University, Canada. 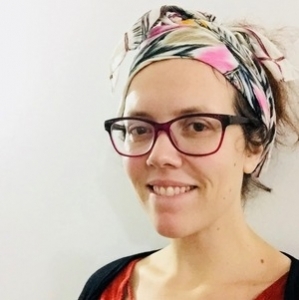 Her research project examines the re-contextualization of art and science, and how women and girls may connect to STEM subjects through MakerEducation. Bettina’s creative work focuses on space sciences, inspired by her avid engagement with amateur astronomy. She has exhibited her artwork in the USA, Canada, Germany, Iceland, Singapore, and Nicaragua. 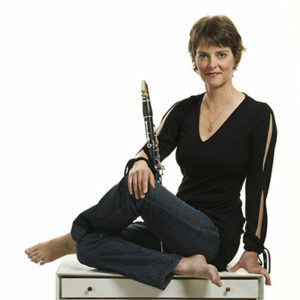 Louise Campbell (Music) is a clarinettist, pedagogue and arts advocate. 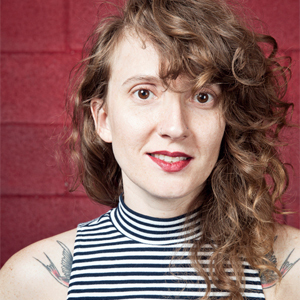 As a performer, Louise seeks to interrogate the traditional concert format through fostering the creation of new works. Her specializations include new works, cross-disciplinary creation, works in situ and community arts. As an educator, Louise teaches through experiential learning so that students learn and understand through doing. She brings together her passion for performing and teaching by developing outreach programs that revolve around participatory music making. Louise is currently Vice-President of the Board of the Canadian New Music Network. 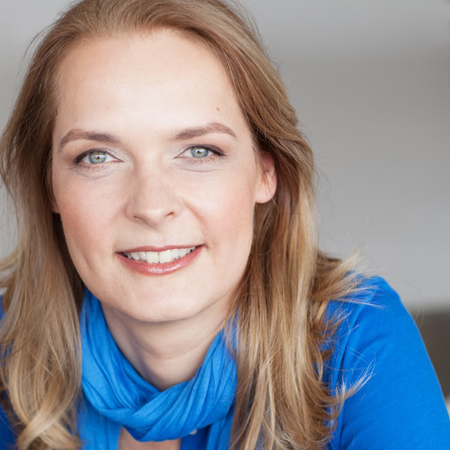 Kristelle Holliday (Regions) has been the Director General of the Théâtre des Petites Lanternes since 2012 and was recently appointed Co-Artistic Director of the organisation. In her artistic practice, she works closely with artists and communities in order to co-create large-scale outdoor theatre performances. The interest in this form stems from the dramatically varied human stories and landscapes that she has encountered during her many years abroad. Now in Canada, she is profoundly inspired by the beauty, poetry and emotion emanating from her new surrounding landscape. As an engaged member of the Quebec arts community, she is also committed to building bridges between the francophone and anglophone arts world, is actively engaged in discussions around representation and takes a leading role in the conversations around socially engaged art and arts and health. Karen Cho (Film/Television) is a Chinese-Canadian filmmaker known for her socially-engaged documentaries. Karen’s filmography includes In the Shadow of Gold Mountain (2004) a documentary about the Chinese Head Tax and Exclusion Act and the Gemini-nominated Seeking Refuge (Terre d’asile) (2009) a film on refugees in Canada. Status Quo? (2012), Karen’s documentary on women’s rights, won Best Documentary at the Whistler Film Festival. Karen also works as a Writer/Director, Story Editor and Content Producer for TV and Web series. Some of her credits include Extraordinary Canadians (CBC), The Beat (City), Licence to Drill (Discovery), Yukon Gold (History), We are Canada (CBC), Vice Guide to Film (Viceland), Art is my Country (CBC arts web) and The Detectives (CBC).In 2018, Karen was nominated for a Best Direction Canadian Screen Award for her work on the documentary series Interrupt This Program (CBC). Fortner Anderson (Film/Television). Known for the performances of his poems, Fortner has presented his work at the Festival international de musique actuelle de Victoriaville, Poesie festival Berlin (Germany), Live Biennale (Vancouver) and both the 8th and 10th editions of the Festival Internazionale di Poesia di Genova. Fortner was Executive Director of the Directors Guild of Canada (Quebec Council) for 13 years and Executive Director of Vidéographe. In addition to being a member of ELAN’s Board of Director, Fortner is also a board member of Culture Montréal and a member of the MAtv Citizen Advisory Committee. Purna Bhattacharya (Corporate) is an Indo-Canadian producer, singer-songwriter, and artist development mentor based in Montreal, Canada. She uses art to create awareness, public dialogue, and equal work opportunities for women, LGBT people, and the deaf/mute. She encourages ethnic diversity, representing her own background using India’s national animal, the peacock, in her logo. With 10 years of experience in music and business, Purna has taught at Concordia University and Carleton University, managed and collaborated on various audio/video productions, and has initiated songwriting projects. She holds a Masters Degree in Musicology, and Certificates in Teaching Assistance, as well as Music and Creativity. In 2018, Purna is focused on: creating a demo album to showcase her songwriting and production skills; developing workshops on creativity, business and equality; providing artist development mentorship; and representing Forestare as their International booking manager (outside Quebec). Paul Bracegirdle (Writing/Publishing) is an award-winning author of children’s and young adult literature. Working as PJ Bracegirdle and under his pseudonym Paul Blackwell, he has written four novels and two picture books that have been translated into a number of languages. A Montreal native, Paul has toured across Canada, appearing at schools and literary festivals. 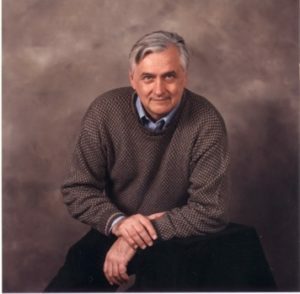 He has also mentored emerging authors and sat as jurist for various literary programs and prizes. Patrick Lloyd Brennan (Theatre – QDF) Patrick Lloyd holds a BFA in Contemporary Dance from Concordia University and has been an active member of the performing arts community for over ten years. As a cultural worker, he has an extensive profile including Just For Laughs, Les Grand Ballets Canadiens de Montréal, Parts+Labour_Danse, Centaur Theatre Company, the Segal Centre for Performing Arts, and the Quebec Drama Federation where he is currently Managing Director. Patrick Lloyd has lent his policy, board and committee experience to organizations including Le Conseil québécois du théâtre, Canadian Arts Coalition, MainLine Theatre & the St-Ambroise Montreal FRINGE Festival, and AIDS Community Care Montreal (ACCM). 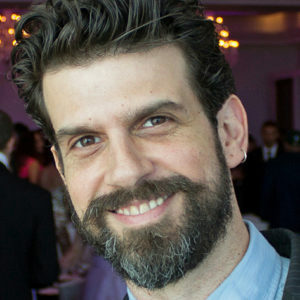 He has represented his community at numerous conferences as an invited speaker and guest, including the Department of Canadian Heritage’s 2016 Cross Canada Official Languages Consultation, Professional Association of Canadian Theatres Conferences, Pride Canada’s National Conference on LGBTTIQA2S issues, and Business for the Arts’ Arts & Business Exchange (abx). Kakim Goh (Visual Arts) is a Singaporean-born Montreal-based visual artist, curator and cultural worker. As a visual artist who creates interdisciplinary painting, performance and video installations, Kakim has been exhibiting in Mexico and Quebec since 1993, most notably at OBORO, MAI and la Maison de la Culture du Plateau-Mont-Royal. His artworks can be found in private collections in Canada, the United States, Singapore, Mexico, and Chile. He holds a BFA in Painting and Drawing from Concordia University. Kakim has a long history of community engagement helping to advance equity, diversity and inclusion in the education, arts and culture sectors. Kakim is an appointed Member of the Evaluation Committee for New Artistic Practices and Multidisciplinary Sector at the Conseil des arts de Montréal. He served as Curator of the Visual Arts Program at Festival Accès Asie from 2014 to 2016 and currently occupies the role of Vice-President on the festival’s Board of Directors. 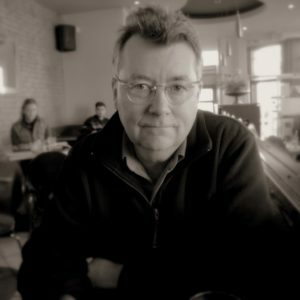 Keith Henderson (Publishing – AELAQ) has published five novels, (The Restoration, 1994, The Beekeeper, 1990, The Roof Walkers, 2013, Acqua Sacra, 2016, and Sasquatch and the Green Sash, 2018), as well as a collection of political essays from when he was a Quebec columnist for the Financial Post (Staying Canadian, DC Books, 1997), and a prize-winning book of short stories (The Pagan Nuptials of Julia, DC Books, 2006). He led a small provincial political party in Quebec during the separatist referendum of 1995 and championed English-language rights and the territorial divisibility of Quebec should ever Quebec partition Canada. He sits on the Board of the AELAQ where he served as past-President. 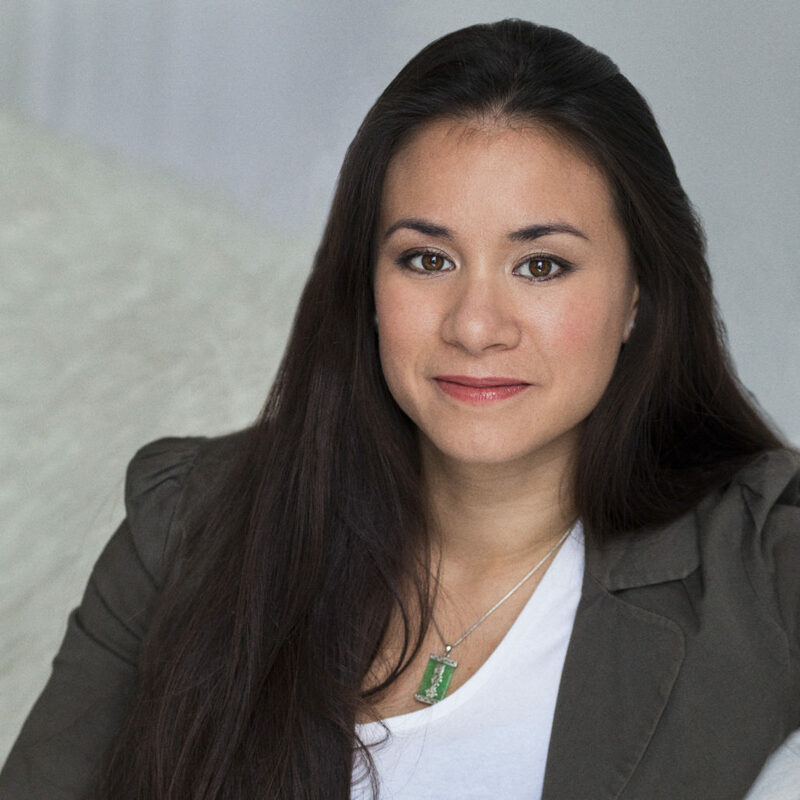 Li Li (Theatre) is a first generation Canadian. She spent her childhood living in different continents, finally settling in Quebec. She has a BFA major in Digital Image & Sound; with a Minor in Theater from Concordia university. Li Li has worked in theater, TV/film and video games. Behind the camera, Li Li has worked a range of jobs including being a fixer, translator, casting director, co-producer as well as selling finished projects to broadcasters. 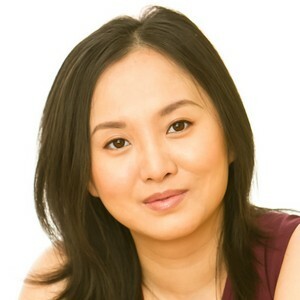 Currently Li Li is serving as ACTRA National Diversity and Inclusion Committee’s co-chair and part of the ACTRA Montreal branch council. She is part of the following unions: ACTRA, CAEA and UDA. 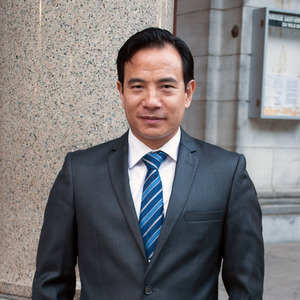 Li Li is a mother and has a strong interest in gender equity, diversity and inclusion. Lori Schubert (Literature/Publishing) is the executive director of the Quebec Writers’ Federation. From 1998 to 2017 she was also a member and general manager of VivaVoce, a professional chamber choir. Prior to her work in arts management, Lori was a singer and corporate communications trainer in the New York metropolitan area, then taught written and oral communication at McGill and Concordia Universities. She was instrumental in the founding of ELAN, having coordinated the Quebec Arts Summit, and served on its board as a music representative for its first two years. Lori currently serves in an advisory capacity for YES Montreal, the Blue Metropolis Foundation and the Atwater Writers’ Exhibit. Helen Simard (Dance) is a Montreal-based choreographer, dancer, rehearsal director, and dance researcher. She holds a BFA (Concordia) and MA (UQAM) in contemporary dance, and is currently pursuing a PhD in Études et pratiques des arts at UQAM. She was co-artistic director at Solid State Breakdance for 11 years and now works as an independent choreographer, drawing inspiration from punk rock aesthetics and live music. Recent works include Mouvement sans/100 manifestes (2014) and IDIOT (2016). Helen also provides rehearsal direction and dramaturgical support for various dance artists, including Tentacle Tribe, Greg Selinger, and Victoria Mackenzie. 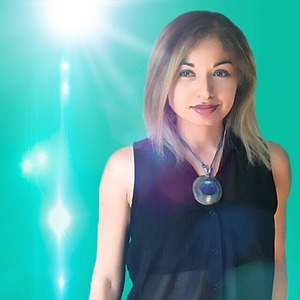 She collaborates regularly with the Montreal rock band Dead Messenger, contributes to dance magazine The Dance Current, and is a co-host of Danscussions on CHOQ.ca radio. Roger Sinha (Dance) was born in England to an Armenian mother and an Indian father and later moved at the age of eight to Saskatoon, Saskatchewan. 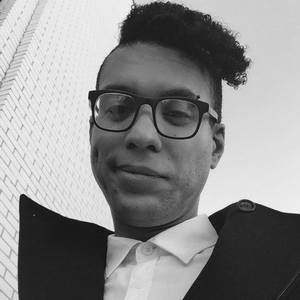 After graduating from Toronto Dance Theatre, he settled in Montreal and quickly became involved in several collaborations within the blossoming local artistic community. In 1991, he formed his company Sinha Danse and began developing his distinct choreographic language based on an intermingling of his Indian background and Canadian culture. More than 30 shows were on tour across Canada and overseas. His creations unite Bharata Natyam, a dance originating in Southern India, martial arts and contemporary dance. This unique fusion of influences has given birth to hybrid choreographies that are unquestionably distinctive. Kalina Skulska (Regions) is the Executive Director of Hudson Village Theatre (HVT) located in the historic refurbished train station in the center of Hudson, Quebec. 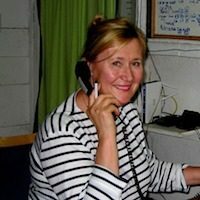 She is responsible for organizing all programming outside the professional live theatre summer season; extensively involved with local community groups and cultural organizations; and the official liaison to municipal, regional, provincial and federal governments. Previously Kalina held a number of high level management positions with Fortune 500 companies. Her interests include regional cultural development. Peter MacGibbon (Regions) has been active in various community sectors over the past 20 years, including the creative economy, lifelong learning, and health and social services. While President of ELAN, he helped put the western Quebec village of Wakefield on the cultural map for artists from across the province. He is currently collaborating with the Centre Wakefield-La Pêche to develop its cultural programming and produce community events for its 200-seat performance space. A long-time musician, he performs at various concerts and festivals with his own band and with other regional performers. Peter envisions a thriving cultural economy in the Outaouais region, where the arts are helping to support rural revitalization.